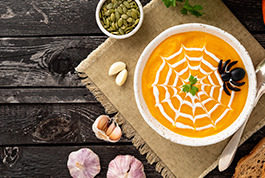 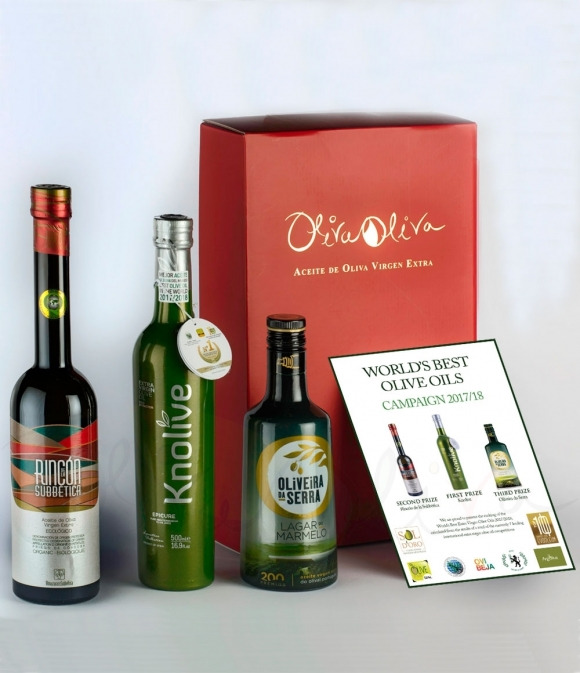 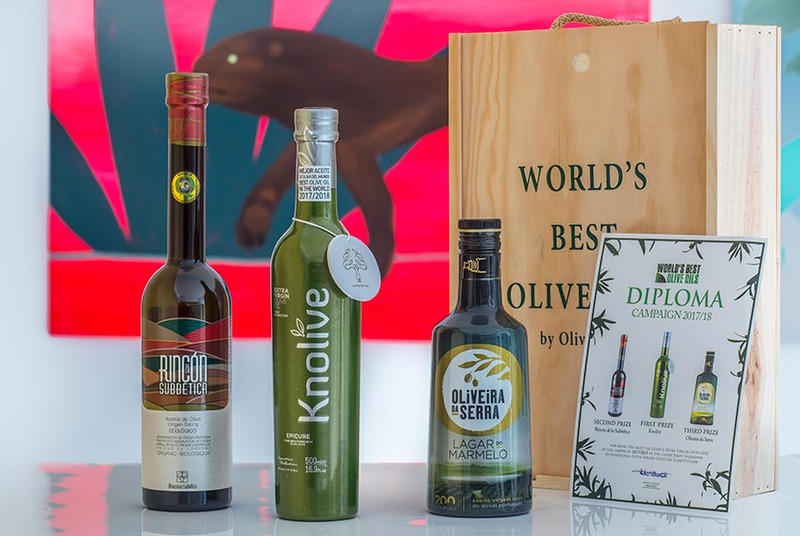 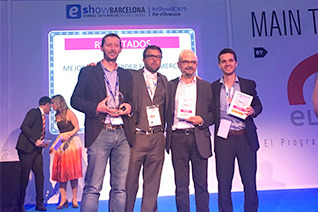 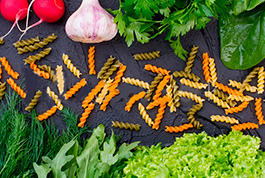 Oliva Oliva Is the largest portal selling extra virgin olive oil on the Internet, with about 300 products online, and incorporating new products selected each day. 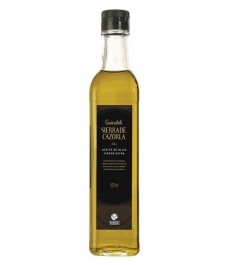 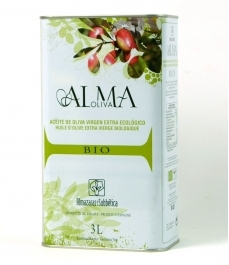 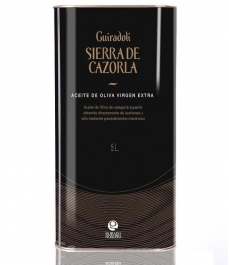 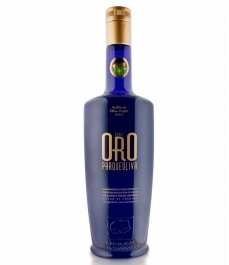 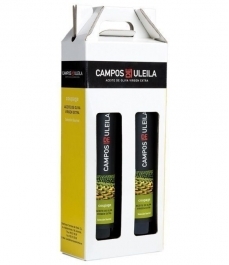 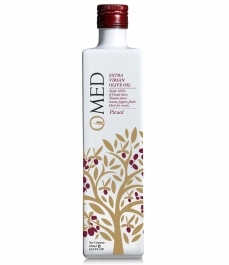 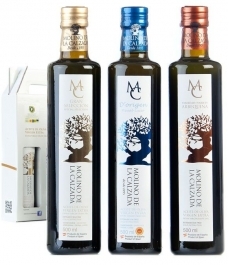 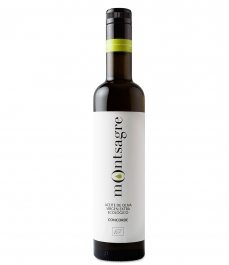 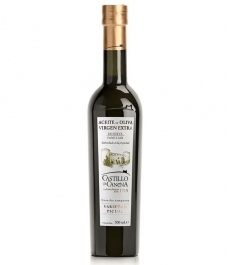 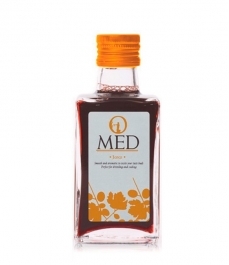 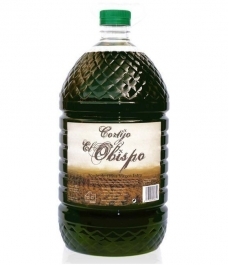 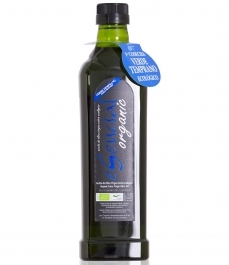 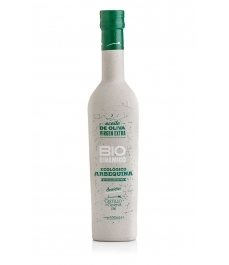 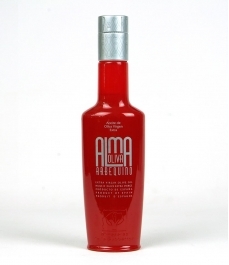 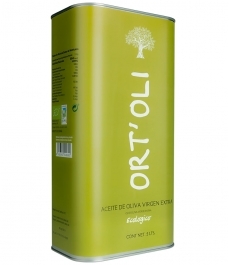 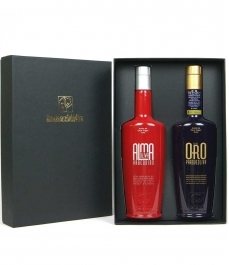 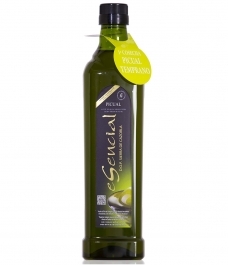 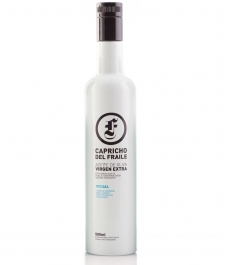 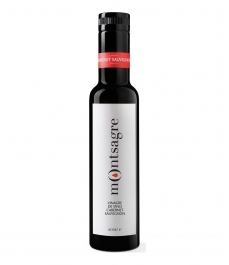 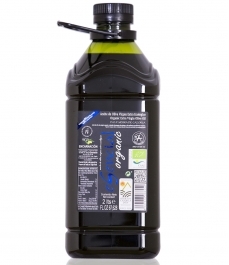 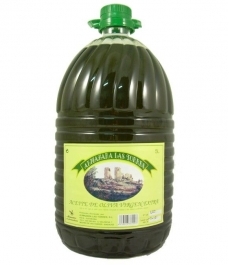 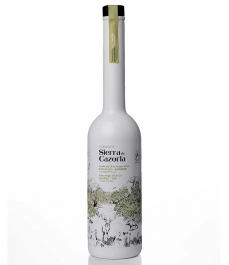 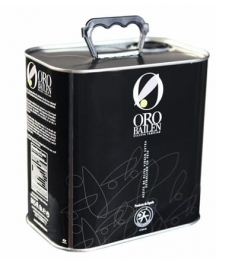 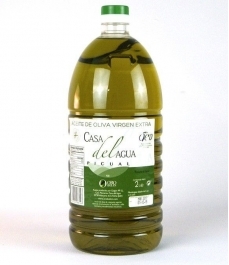 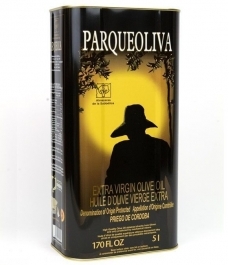 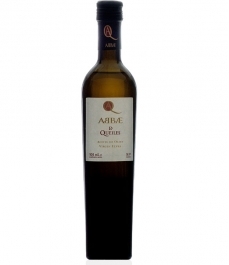 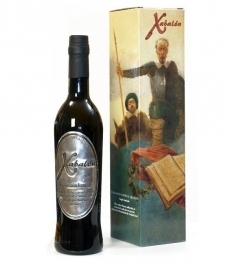 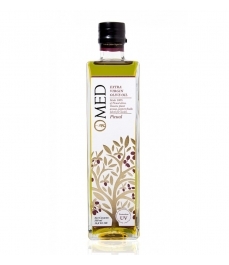 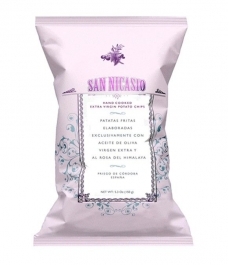 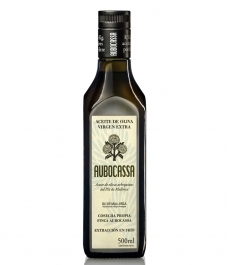 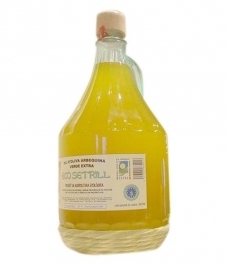 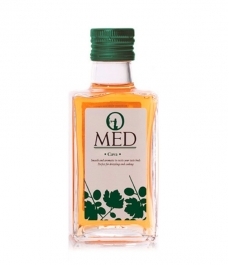 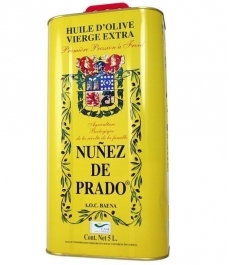 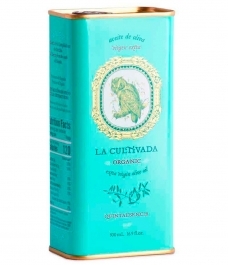 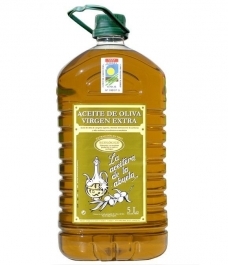 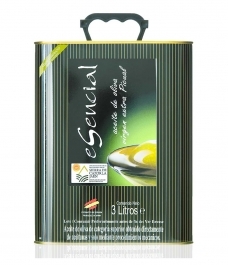 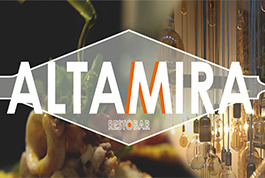 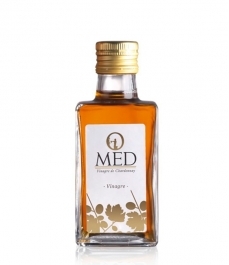 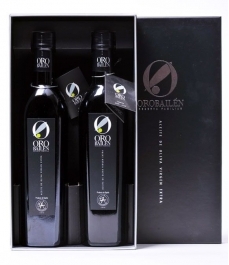 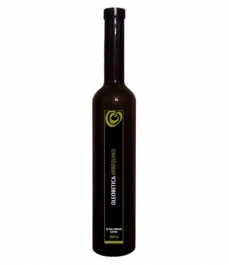 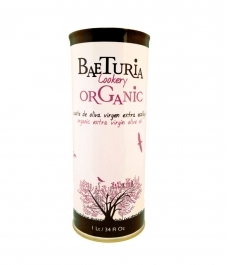 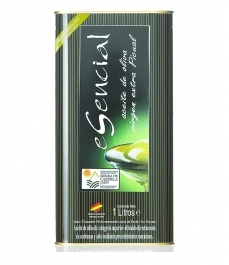 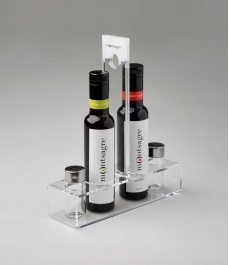 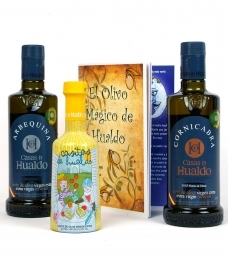 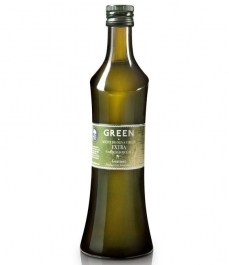 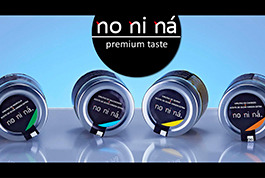 Extra virgin olive oil, organic olive oil, picual variety, arbequina, Jaén's olive oil, etc. 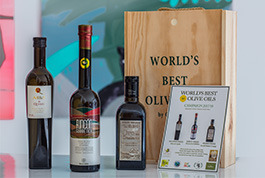 Everything you need to know to buy olive oil like an expert. 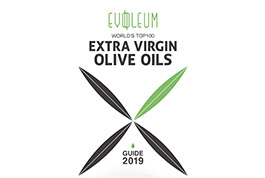 One thing the countries with the oldest populations in the world have in common is the consumption of extra virgin olive oil. 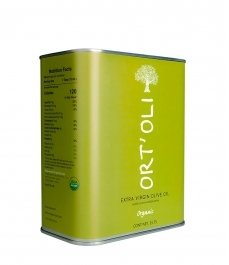 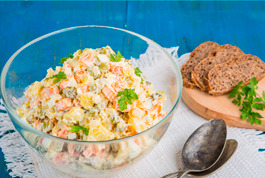 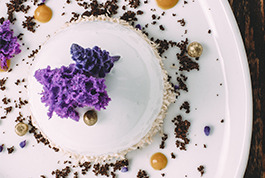 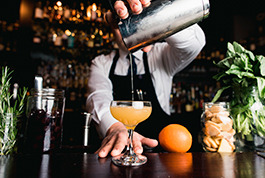 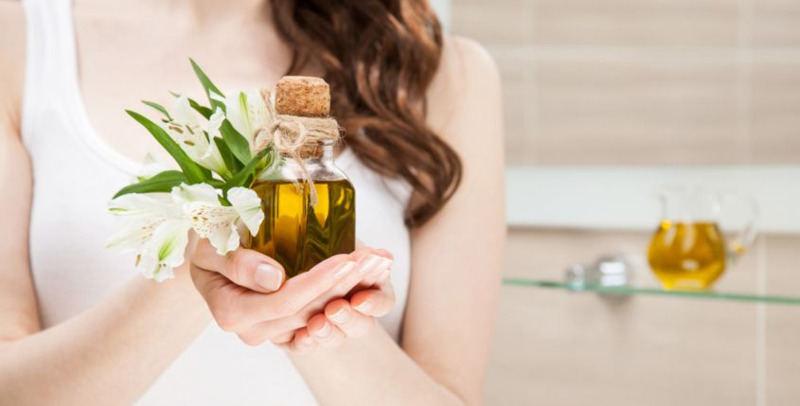 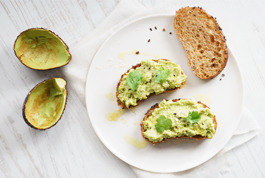 Is the EVOO the mythical elixir of eternal youth?